Based in Crawley, West Sussex, PM Autotech offer a wide range of mobile vehicle services, including repairs and car servicing, from brakes and suspension, to clutches and engine diagnostics. All of our services are offered in Crawley, Horsham, Horley, East Grinstead and the surrounding area. PM Autotech offer a reliable, friendly, honest and personal service at extremely competitive rates all at the convenience of your home or workplace come rain or shine. Our Mobile Mechanics are capable of servicing a variety of models. We only do the work that is needed to fix your problem. PM Autotech offer a reliable, friendly, honest and personal service at extremely competitive rates all at the convenience of your home or workplace come rain or shine. 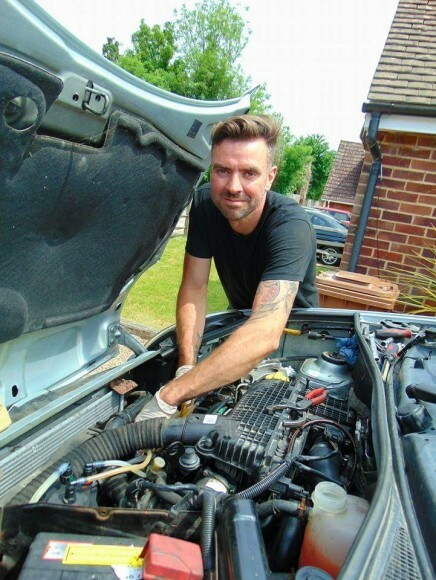 "Paul the Mobile Mechanic who attended was fantastic, arrived on time and got the job done to a very high standard with a VERY competitive price"
We can handle any problem, with the great flexibility to come to you, either work or home, this does not matter to us, let us do the hard work and come to you. 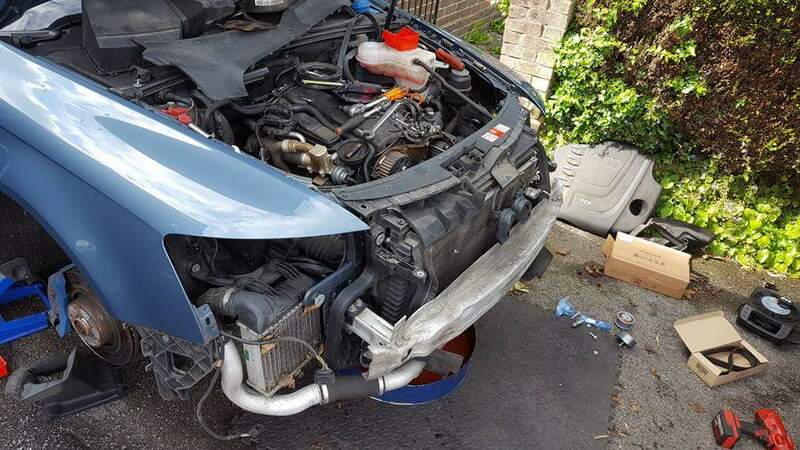 We can assess the general health of you car and advise on any work that we would recommend that you get carried out, but these will only be recommendations and no pressure to undertake the work with us. We can assist with clutch repairs and full replacements. All Service work undertaken at very competitive prices, please call to discuss you options in more detail. As our Mechanics are road based we are able to quote for work very competitively over large Garage chains, please do call or E-Mail to discuss in more detail the work you would like us to carry out. We carry the latest Snap-on computer diagnostic units for full diagnostic and errors reads across car manufactures. We can provide and install replacement batteries. 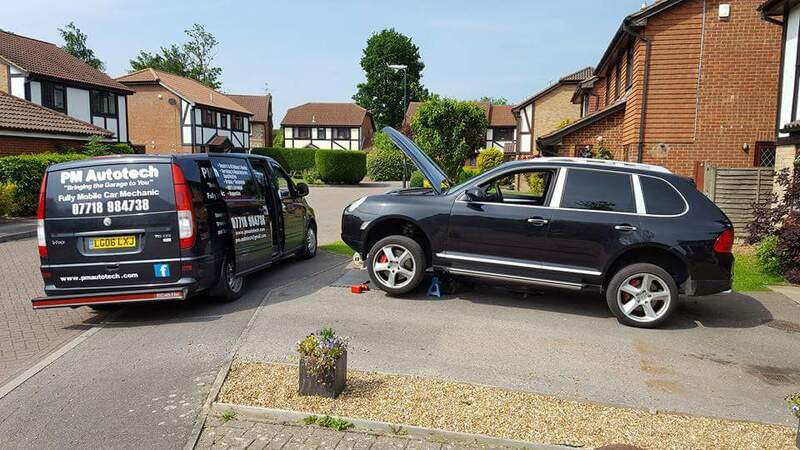 PMAutotech offer a fully mobile servicing and repairs to all makes and models of cars, including light commercial vehicles, with over 18 years of experience in the industry. Not just offering mobile servicing but fully equipped with the latest diagnostic equipment and facilities to carry out all aspects of vehicle repairs, bringing the garage to you at your home or workplace. Can you come to my place of work as well as home? Yes of course, we are happy to attend your home or place of work. All we require is the space to work on your car. We have presentable Vans and always ensure we are courteous and tidy, leaving the area just as we found it. Yes, we can carry out an MOT on all cars. Can you fully service my car? We would be more than happy to assist with all serving needs, all types are fully covered whether they are interim or full services.